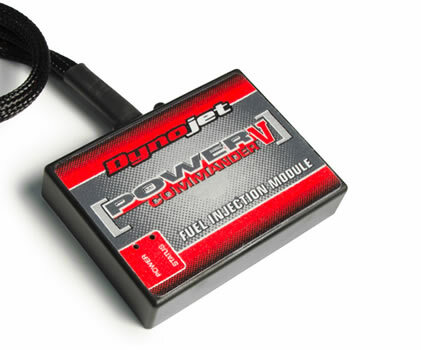 Dynojet supports the Power Commander product line with the world’s largest map database. We work with all of the leading exhaust manufacturers from around the globe to bring you pre-tested settings for your motorcycle. No guesswork on your part. Every map that we offer was tested and developed on one of our multiple in house Dynojet Dynamometers. New maps are developed weekly for all popular applications. On select models a new version of PCV is now available that’s perfect for forced induction applications. 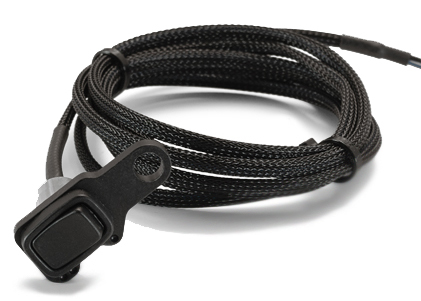 This new unit, PCV-PTi, comes with a Bosch 3 bar MAP/Temp sensor as part of the PCV harness for expanded capabilities built into the control centre software. The PTi version of the PCV gives you the ability to modify your fuel curve based off a pressure (boost) table and/or temperature table. The pressure table gives you 3D mapping capability based on boost vs RPM, while the temperature table gives you 2D mapping capability with up to 50 points of adjustment. This new version of the Power Commander V is perfect for turbocharged or supercharged applications looking for precision, control, and reliability. For Sport Bikes it could be used for applications such as "Dry Nitrous Oxide" kits to permit the user to make the fuel mixture richer when activating the system. Additionally, if the Power Commander has an Ignition Module connected it can switch to a less aggressive timing map at the same time.